Every aviation SMS implementation is exposed to risk. 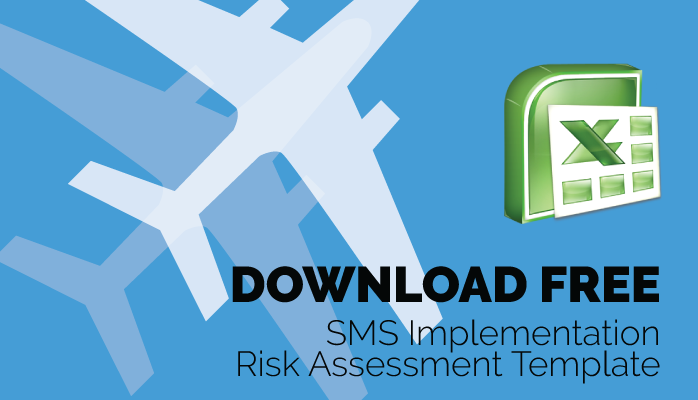 This new aviation SMS risk assessment template assists safety managers to periodically evaluate aviation SMS project risk. Safety managers benefit from this risk assessment tool by having a useful tool that calculates risk to their aviation SMS implementation plans. Risk management strategies to manage risk to your aviation SMS implementation.